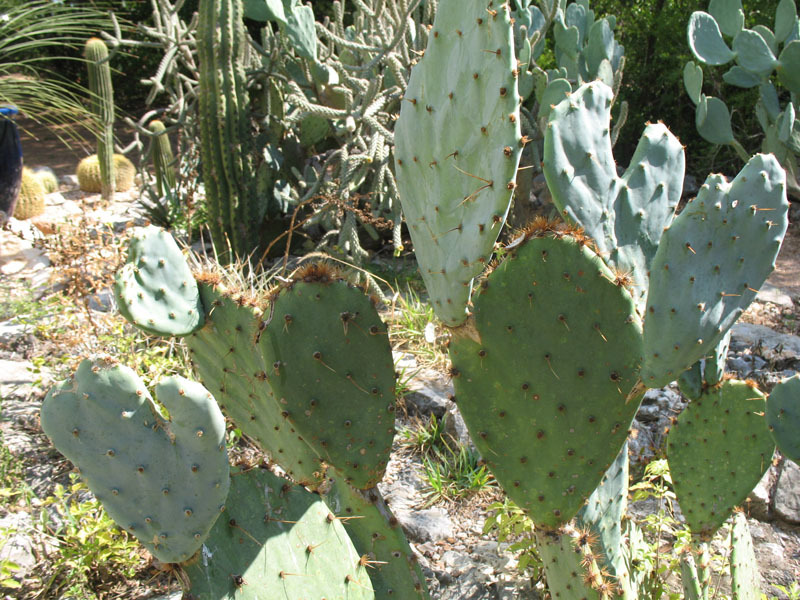 Comments: Perhaps the most widely distributed prickly pear in the southwestern USA. An erect or sprawling shrub or cactus with fleshy fruit and brown to gray to black spines. The fleshy fruits are enjoyed by humans and wildlife. The fruits juice can be used to make a red dye.